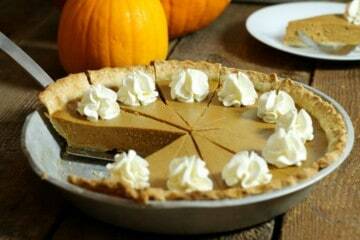 Don’t miss out on pumpkin pie just because you’re lactose free! 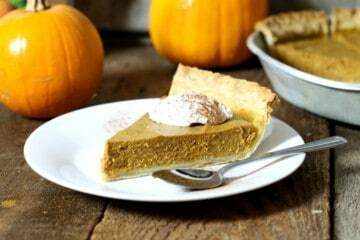 This dairy free pumpkin pie is made using coconut milk, with easy to follow instructions. A holiday favorite, homemade pumpkin pie is a surprisingly easy dessert to bake for even the novice baker. 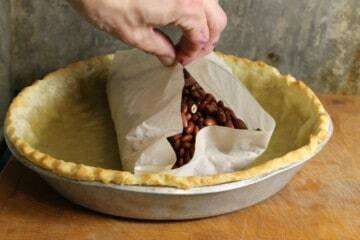 Step-by-step instructions make this recipe even easier! A basic sourdough bread requiring minimal effort. 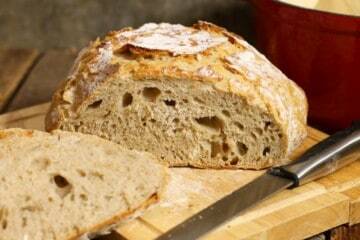 This no knead recipe is a great intro to baking sourdough bread from scratch. Learn how to make sourdough starter at home, and continue a centuries old tradition! 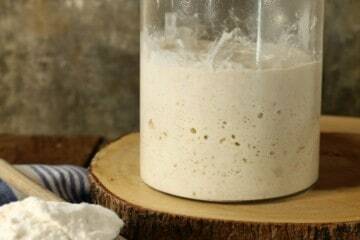 This easy DIY guide covers everything you need to know to grow your own sourdough starter from scratch with no special ingredients.